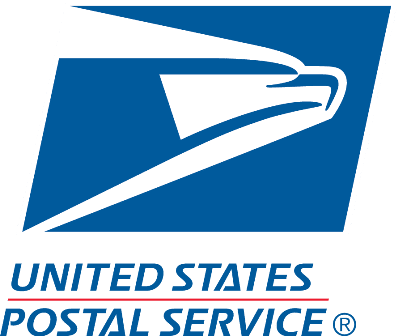 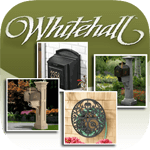 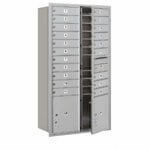 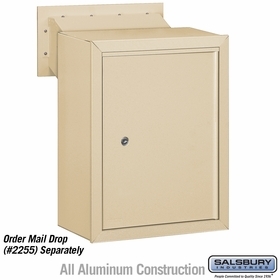 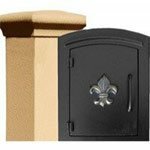 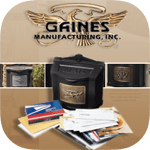 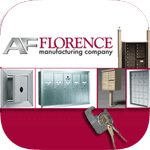 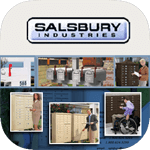 Budget Mailboxes offers Mail Receptacles at factory direct prices. 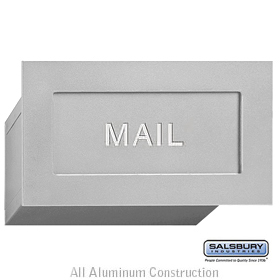 These mail receptacles collect mail deposited through the chute and are available in five modern finishes. 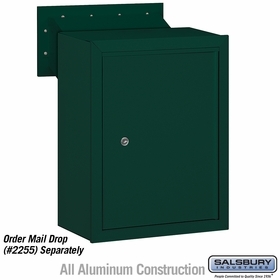 Question: What are the dimensions of each mail receptacle? Answer: The mail receptacle measures 15'' W x 19'' H x 7-1/2'' D. Thank you. Question: Does this product include the exterior depository, chute and interior box with lock? Answer: No, the mail drop with chute attached is sold separately. 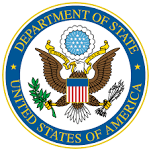 It is item # 2255.